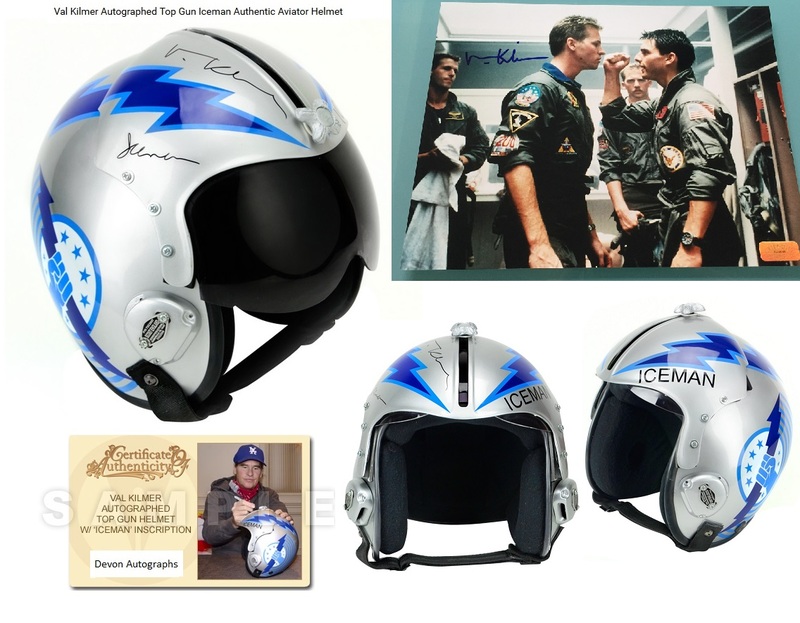 Stunning official Top Gun flight Helmet, and an 8" x 10" photo of Val Kilmer as "Iceman", BOTH signed by the Hollywood legend himself. The flight helmet is full sized, and is identical to the prop helmet used in the Top Gun movie. The detail is amazing, and has the original military style retracting sun visor. Has added his character name "Iceman" to his signature on the helmet. He rarely does this. One of Hollywood's favourite actors. Comes with stunning 16" x 12" large format photo, signed by Val Kilmer. 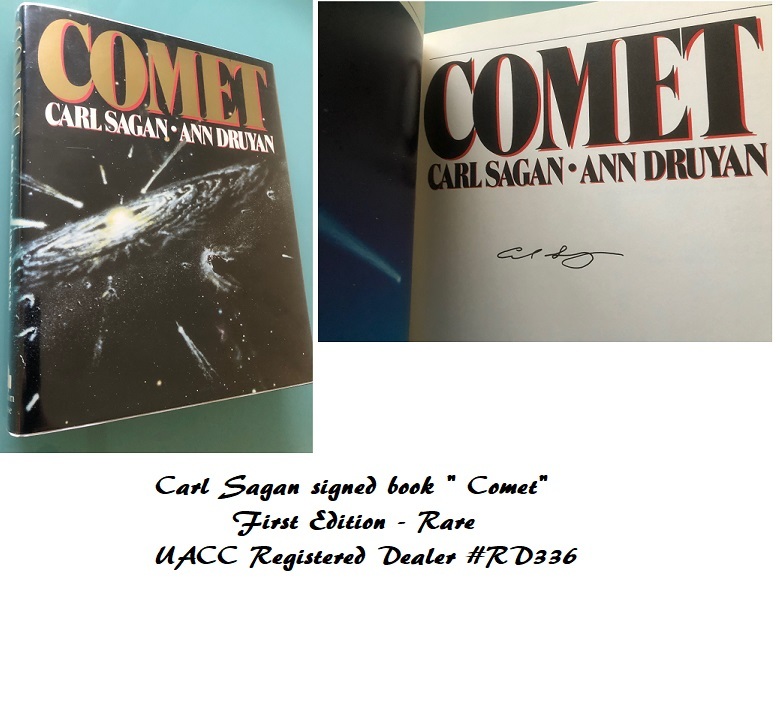 Comes with full signing provenance, and photo of actual signing.